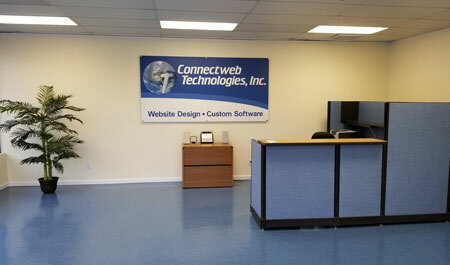 At Connectweb Technologies, Inc. we are focused on developing software that meets or exceeds the needs of our customers. survey published in the June 2008 issue. software to the marking device industry for more than a decade. Connectweb Technologies, Inc. is proud to introduce Custom Vantage OfficeTM — the latest software developed and produced by the Connectweb Team. CVOTM is a business management solution for your shop.